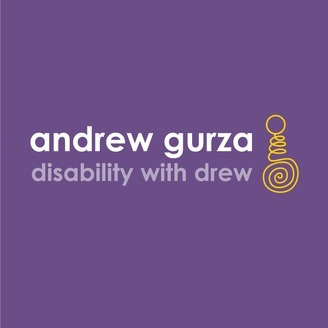 Disability With Drew: Bringing Disability To You. This episode is IMPORTANT. I talk with disabled Americans about what having Trump as President means for them. 5 Americans who encounter disability personally and via family members share their stories, fears and discomfort over Drumpf. We havent heard enough about disability in this election, in its truest form. 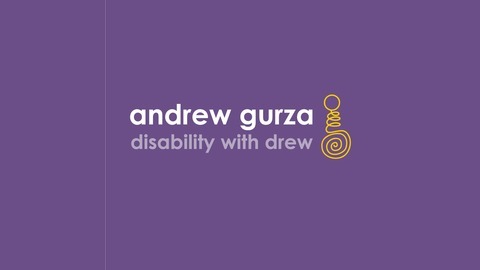 We march, protest and Facebook our distaste, but we often ignore or forget disability... this podcast hopes to change that.